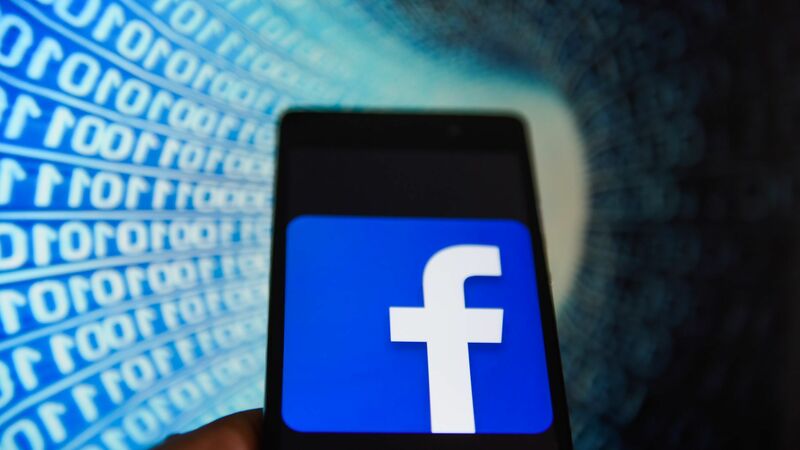 The American Civil Liberties Union (ACLU) has reached a historic settlement with Facebook over advertising practices that allegedly discriminated against minorities. Why it matters: As part of five settlements totaling nearly $5 million, Facebook has agreed to make major changes to its ad platform that will help curb discrimination against certain people when it comes to employment, housing and credit ads. Background: A series of investigative reports over the past two years have uncovered ways that users can abuse Facebook's ad platform in order to discriminate against some populations, mainly people of color, when it comes to certain marketing for certain opportunities, like housing, employment or credit. Following the reports, the Department of Housing and Urban Development (HUD) filed a complaint against Facebook Friday under the Fair Housing Act, charging that the social network allows advertisers to illegally discriminate in housing ads by excluding some groups from seeing the ads. Shortly after, Facebook removed over 5,000 ad-targeting options to prevent that capability. In September, the ACLU and its law firm, representing the Communications Workers of America and several individual job seekers, filed charges with the Equal Employment Opportunity Commission against Facebook and a number of employers, alleging that they had unlawfully discriminated against certain populations via their ad targeting platform. The details: As part of the settlement, Facebook will pay $5 million to several groups, including the ACLU, the National Fair Housing Alliance (NFHA) and Communications Workers of America (CWA). It will also take three new steps to prevent advertisers from engaging in unlawful discrimination around employment, housing, and credit ads on Facebook and its subsidiaries (Instagram, Whatsapp, Messenger, etc.). Facebook is creating a new advertising process, specifically for marketers that are purchasing ads around employment, housing and credit. The new process will guide ad buyers through a separate portal that will certify that advertisers understand the policies and legal specifications around targeting population segments. As part of this process, Facebook is further cutting the number of options advertisers can use to target ads. Facebook will set up an archive for housing ads, which could be similar to the ad archive it built around politics. Once built, anyone searching for a housing ad in the U.S. will be able to search all housing ads active on Facebook, regardless of whether the ads are targeting that specific person. Facebook will start testing this feature by the end of the year. Facebook says it will continue to roll out education and certification requirements globally around all of its advertising policies. The big picture: Unlike television or radio, internet platforms that sell ads aren't regulated. Lawsuits and media pressure have forced platforms to become more transparent about how their ad platforms work and take additional steps to prevent abuse by bad actors. Our thought bubble: Facebook and other tech companies will likely continue to innovate around ad transparency and fairness as more examples of abuse are uncovered.